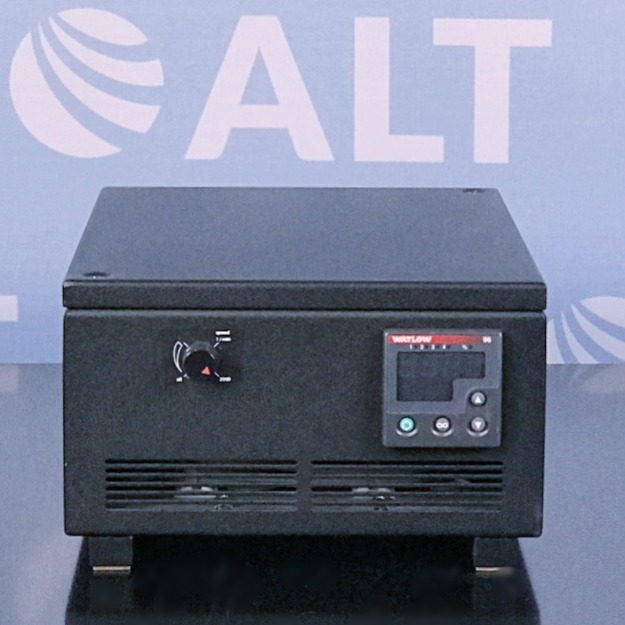 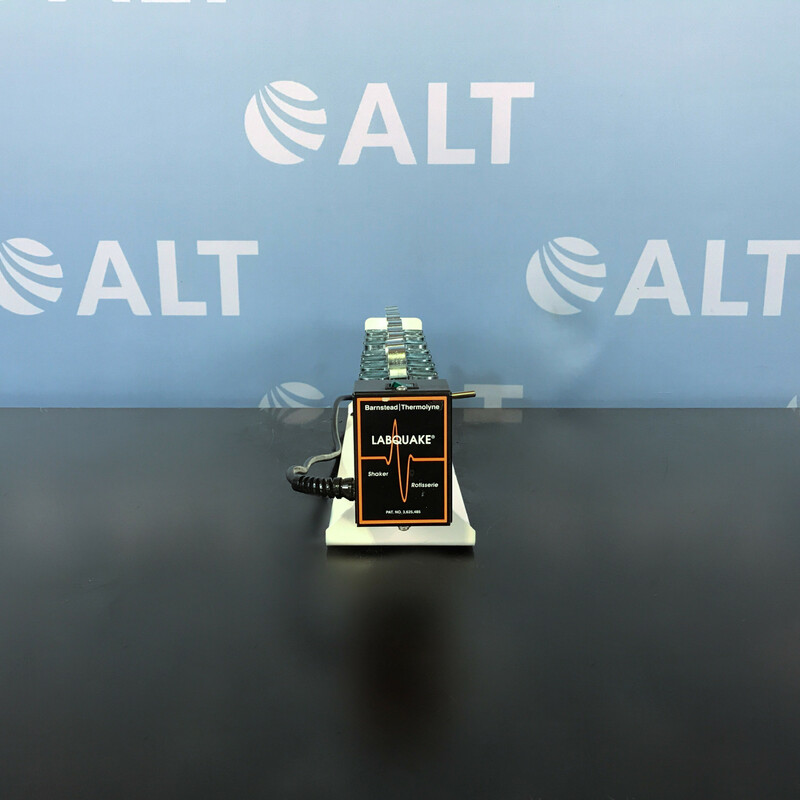 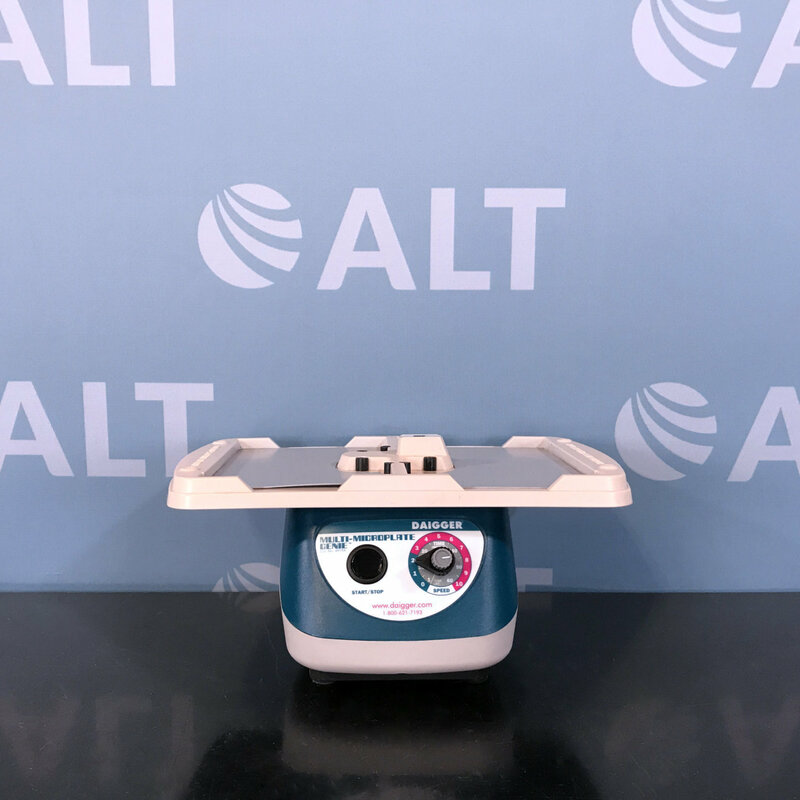 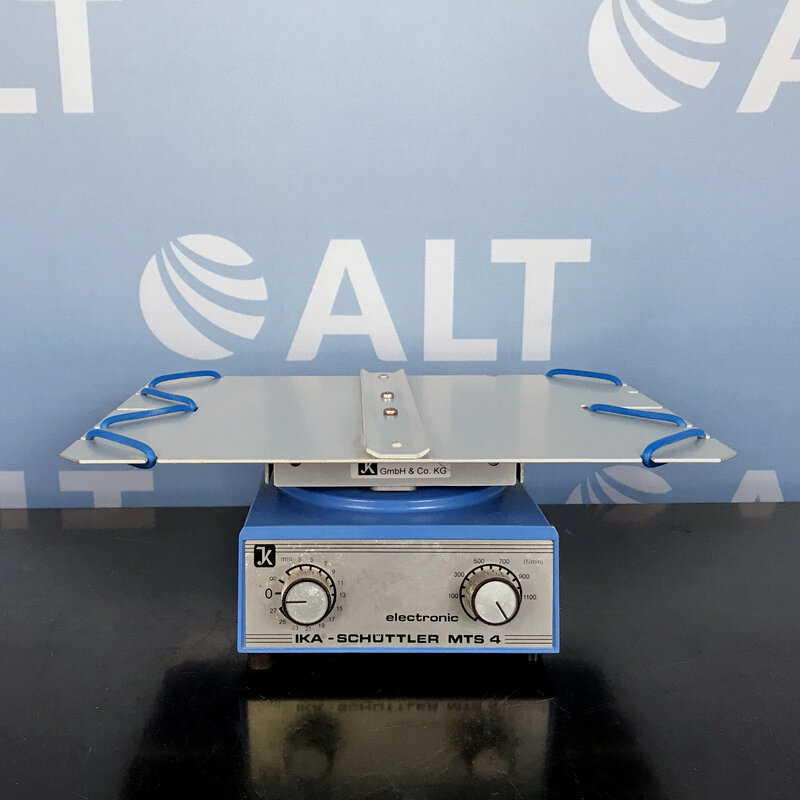 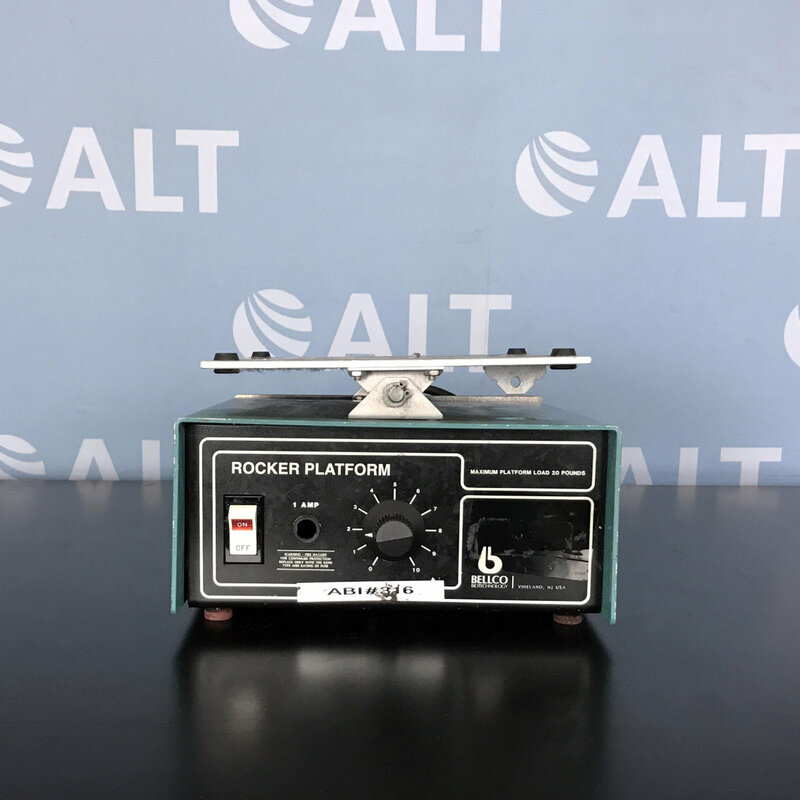 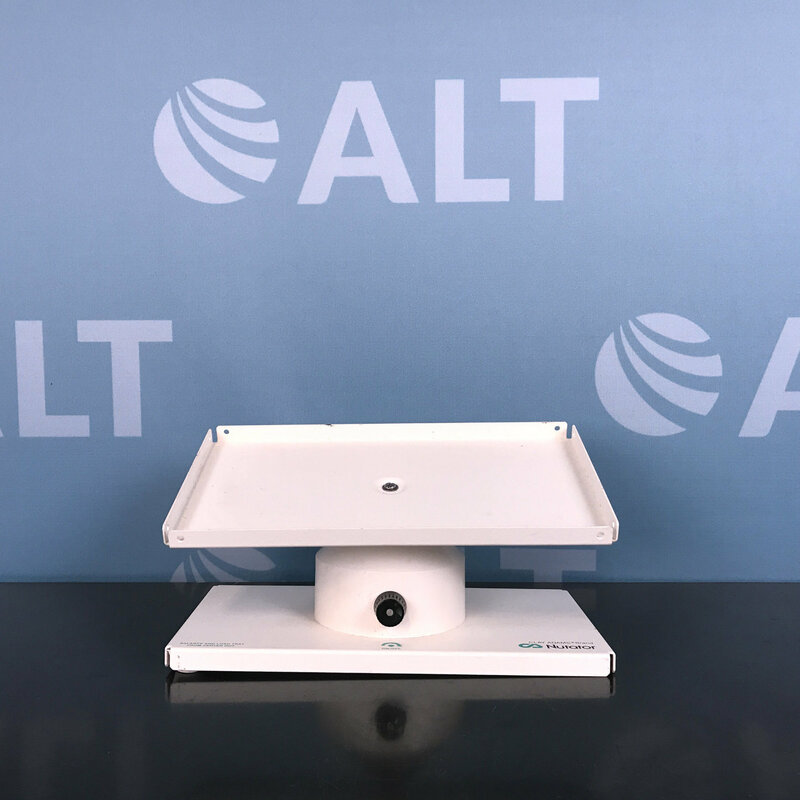 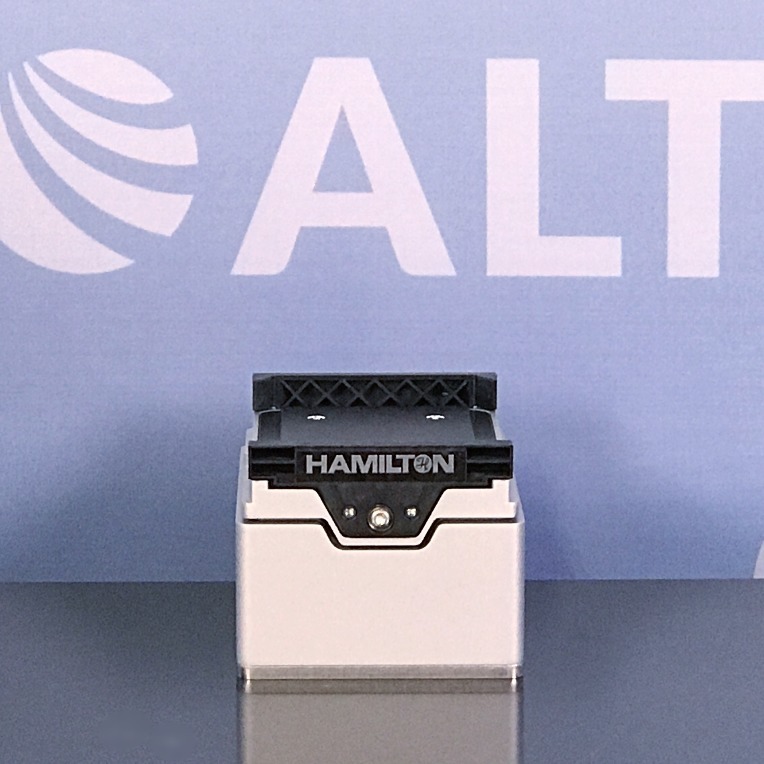 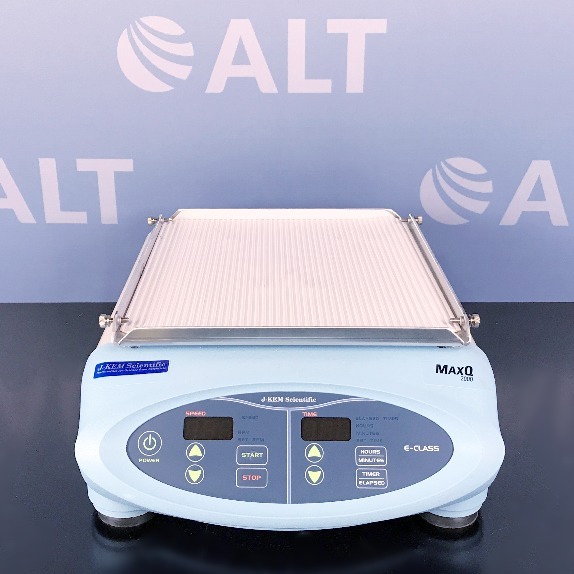 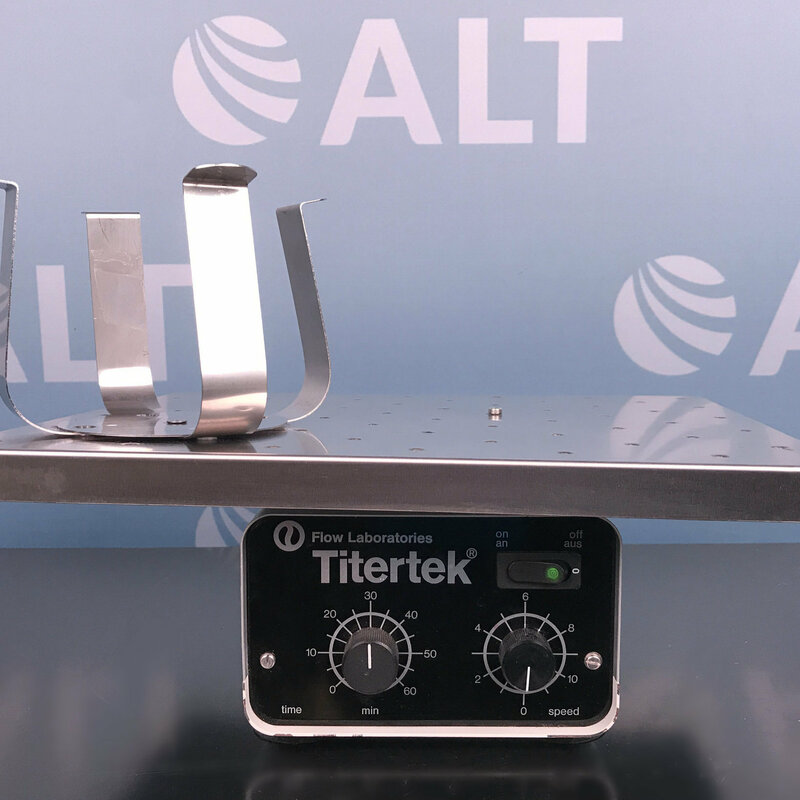 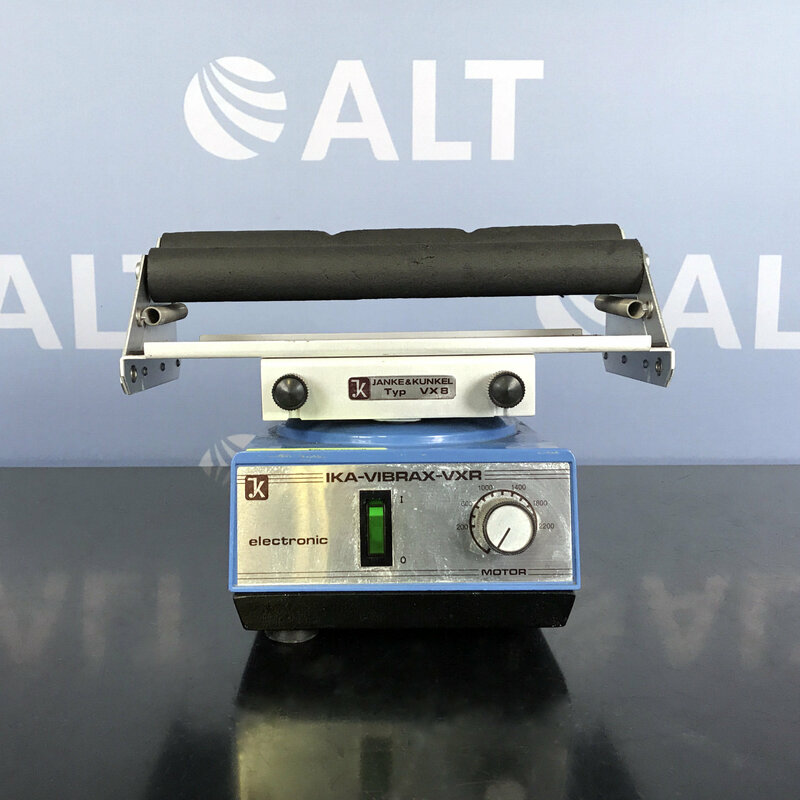 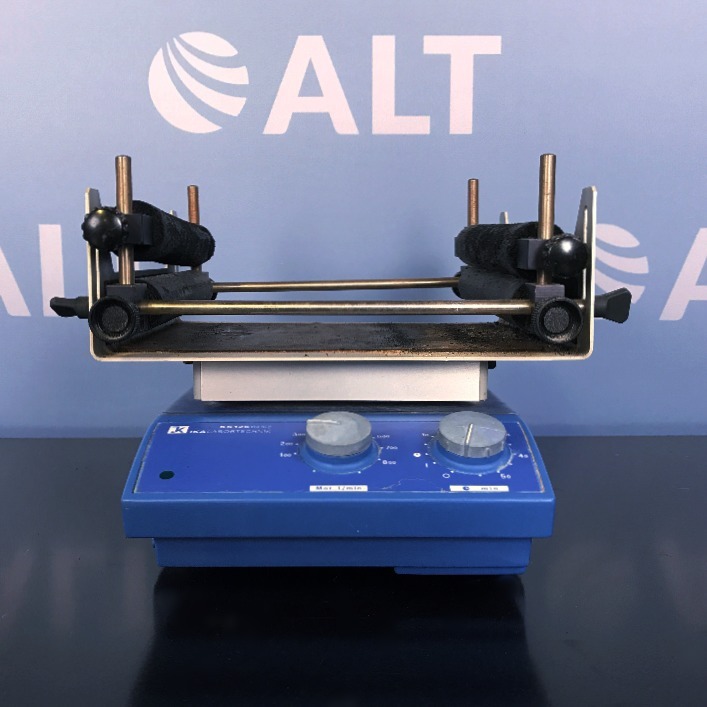 ALT stocks the largest inventory of used mixers, stirrers, and shakers. 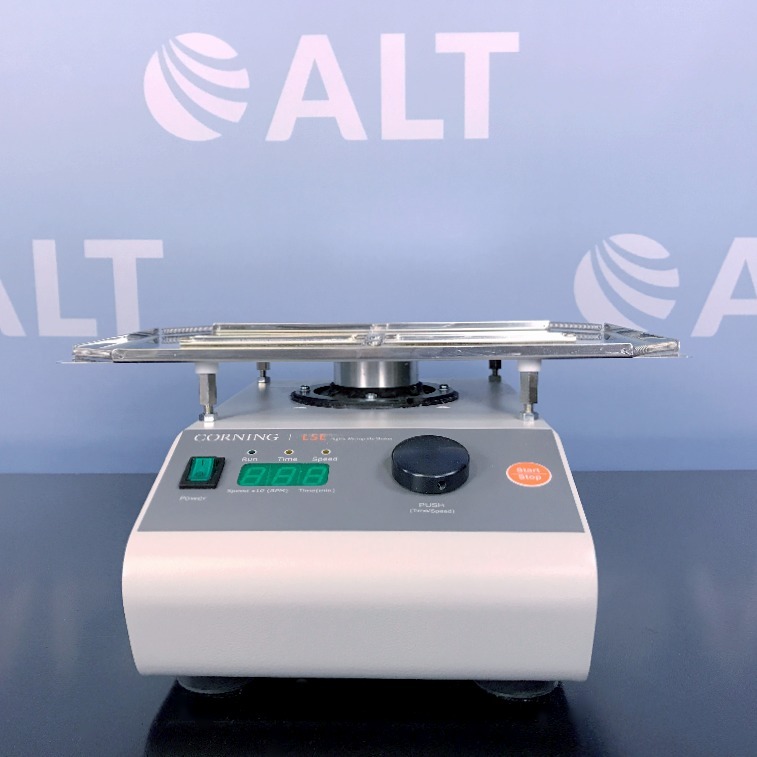 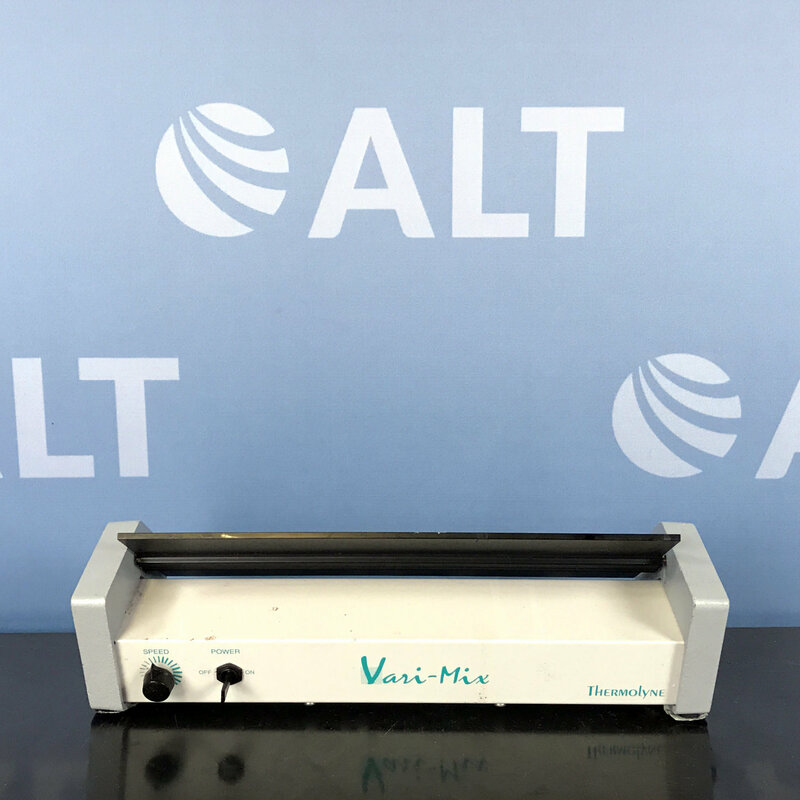 Our current inventory includes used laboratory equipment produced by VWR Scientific, Thermolyne, Fisher Scientific, IKA Werke, and New Brunswick Mettler to name a few. 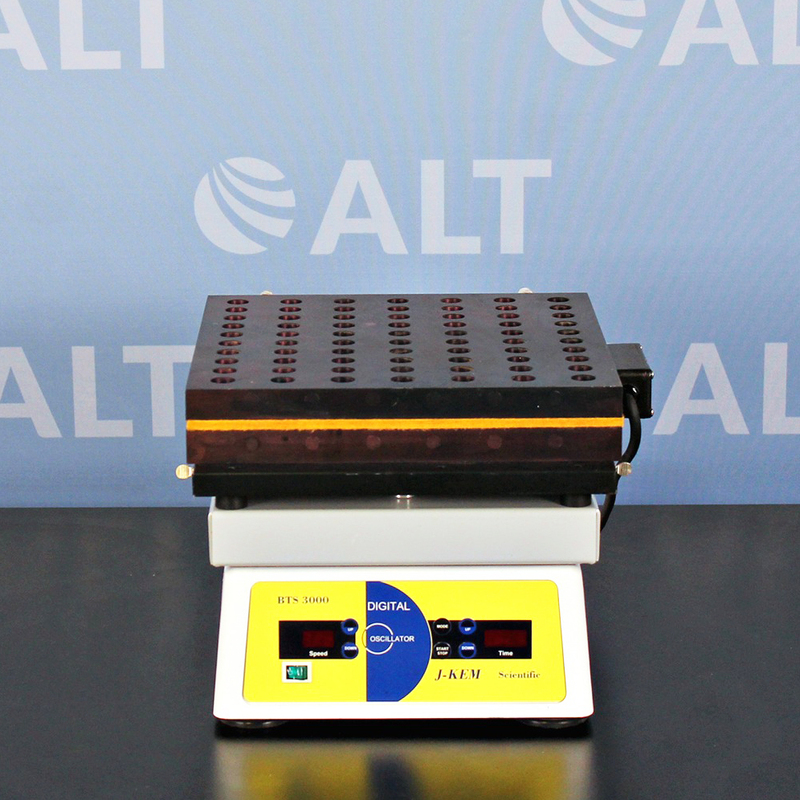 All units are fully tested and serviced by our in-house team of experts, and come with our industry leading warranty.